Home>New Songs>Smino Songs> Smino Pledges His Allegiance To The Bag On "Coupe Se' Yern"
Smino's "4sport" EP includes the smooth new "Coupe Se' Yern." St. Louis rapper and singer Smino has been turning heads since his come-up. The young artist consistently impresses with his creative flows, unique production stylings, and skilled lyricism. 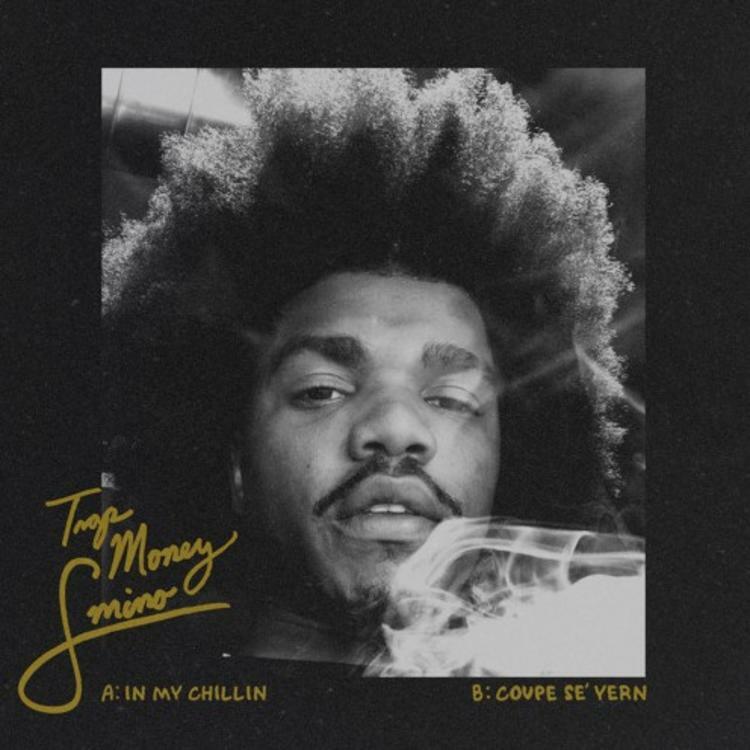 While the more popular of his two new songs is bound to be his remix of Drake's "In My Feelings," fans of Smino will be glad to see he included "Coupe Se' Yern" on the same EP. As his next project is in mixing, Smi decided to drop off a few tracks for his loyal supporters to hold them over, releasing the 4sport EP with two new tracks. Self-produced, "Coupe Se' Yern" follows up the St. Louis artist's collaboration with Mick Jenkins in May. Incredibly smooth and equally bouncy, Smi's new track has fans excited for his next promising project. YBN Nahmir Is Back With New Banger "Automatic"
SONGS Smino Pledges His Allegiance To The Bag On "Coupe Se' Yern"